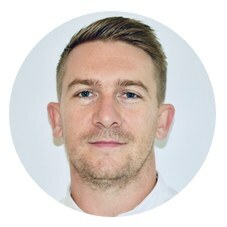 Andrew is a senior business development manager at LCN Legal. He brings many years of experience of working alongside tax professionals, including in the complex area of capital allowances for commercial property. He specialises in: Helping finance, tax and transfer pricing professionals within corporate groups to access the legal skills and solutions they need to ensure that their transfer pricing compliance strategies are grounded in legal and commercial substance. 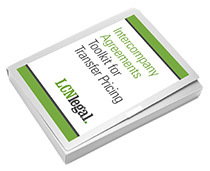 If you would like more information about how to create and maintain the intercompany agreements and corporate structures which you need for transfer pricing compliance, please contact me and I will be very happy to talk through how we help, and share the free resources we have available.